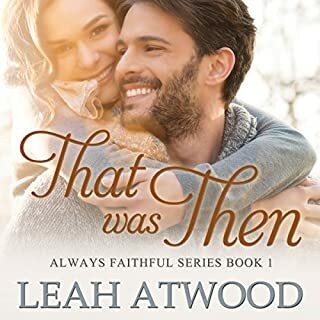 Sophie Thatcher has never been a risk taker, but she has no complaints and never thought her life lacked until her boyfriend of three years breaks off their relationship. Only then, does she begin to question what she's missed by always playing it safe. Meeting Bryce is a call to action. She can let fear rule or trust in faith, which means taking the biggest risk of her life. 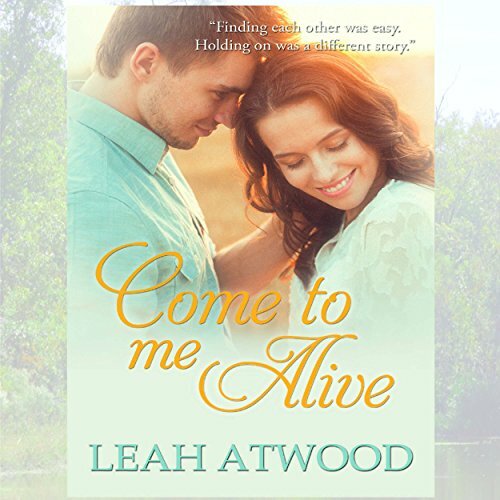 Come to Me Alive is a sweet contemporary romance by Leah Atwood. 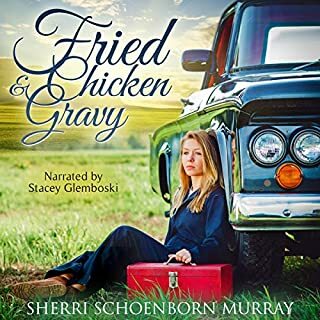 This audiobook is a finalist for a 2016 Audie Award in the Inspirational/Faith-Based Fiction category. 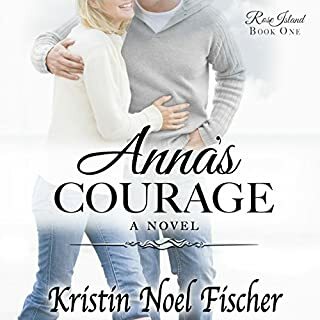 This story centers around Bryce who is a recently redeemed "bad boy," who also happens to be a popular country singer. The story begins about a year after he finds out that he had fathered a daughter 5 years before with a high school friend "with benefits" who never told him about their daughter until she was on her death bed. Bryce struggles with wanting to be a good father while also pursuing a career that he loves. Bryce meets Miss Sophie in the park one afternoon with his daughter when he is visiting his parents (they agreed to watch over his daughter while he is touring with the band). 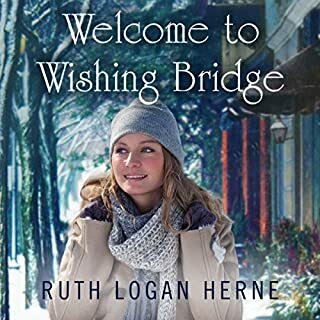 Sophie is super sweet and just a small town girl who happens to be the local kindergarten teacher - and she has no idea who Bryce is. After she discovers his identity, Sophie definitely does not want to be in the spotlight and hates the media’s attention. It is their joint faith and prayers that pulls them through the drama. Pamela Almand's narration was fantastic. She portrays Bryce as the smoldering heartthrob you'd expect. And she portrays Sophie as the sweet natured home-town girl that she is. Bravo! What did you love best about Come to Me Alive: A Contemporary Christian Romance Novel? Imagining that the plot could happen to me! The male main character is like, the most sensitive, attentive, thoughtful man EVER. And he's rich and famous. I enjoyed the narration and how the narrator brought the story to life not only through the easily distinguishable characters, but also by adding music to make the plot line even more realistic. All in all, I wasn't super-engaged by the story itself. The main characters have some baggage because of their past experiences or insecurities, but in my opinion, those issues didn't really cause much drama or create too much of a problem. Everything worked out so smoothly and perfectly in this book--a modern-day fairy tale. Yes, she's really expanded and the smooth, warm voice is easy to listen to and differentiate characters without making them caricatures. I absolutely loved it. Great Narration. Great Story! Story was emotionally realistic and great faith based values. this was a thoroughly enjoyable book! it completely captured my attention and kept me wanting to come back until it was completely finished. 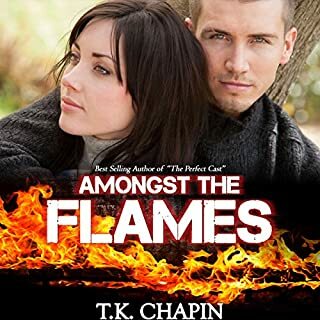 This is a really nice, contemporary Christian romance. One day while sitting at the park, Sophie's solitude is broken by a good-looking man, a little girl & runaway ducks! The adults strike up a conversation. After walking Sophie to her car, the man asked her for her name. She gives it to him and then drives away, instantly regretting her failure to ask him his name. They happen to cross paths again (he is actually stalking her but in a non-creepy way) and have a long conversation about their relationship's with God. Bryce is a relatively new Christian – having accepted Jesus about one year ago. She has been a Christian for much longer. However, this does not stop them from dating. He eventually "comes clean" telling her that he is a country music sensation. He acknowledges his past sins. One of those was becoming intimate with a woman. He never gave their rendezvous another thought until several years later. He is notified that he is the father of a young daughter. A 'product' of that rendezvous. The mother never said anything to Bryce. She had cancer and died, leaving him his daughter – which he had no idea existed. Upon the news, Bryce takes a break from touring and anything music related. He is taking the time to get to know his daughter, with the help of his grandparents. It is during this time he meets Sophie. She has hangups about his past – especially after looking him up on the Internet. He is has a nonexistent relationship with his parents but is extremely close to his grandparents. Follow their journey as you witness their struggles and triumphs. It was a very nice book and not something I would have picked out on my own. *I received a copy in exchange for this review. While it was a little over-the-top, at times, with the constant references to God and prayer, it was enjoyable and I'm glad to have listened to it. Notes: There is nothing to warn about with this book and I highly recommend it to those who enjoy sweetness and physical behavior that does NOT go beyond kissing. Thank you for reading my review. If you found it helpful in your decision to purchase or not, would you take a moment and select yes directly below this review? I could have done without the singing! I love audiobooks and this was my first one with Pamela Almand. I never like to be negative, but I found it difficult at times to listen to her. At times she’d forget to change her voice and the singing was NOT needed! I had to fast forward so that I wouldn’t just turn off the book. As far as the book itself I truly enjoyed it. It was clean and kept God as a focal point! That’s not easy to do these days! I will definitely be looking for more from the author! The story was interesting. I am not use to listening to a book that the narrator transition their voices. That being said, she did well. 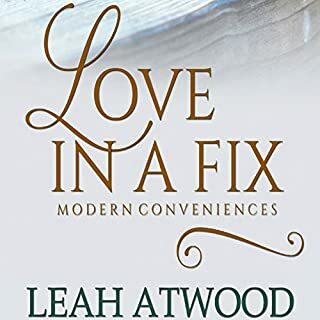 If you could sum up Come to Me Alive: A Contemporary Christian Romance Novel in three words, what would they be? Cute romantic Christian story! Didn’t really care much for the narrator but overall loved it.